This is one of my favorite facial cleansers for the Summer months. The addition of aloe vera into your skin care routine will help to cool and soothe your skin as the weather gets hotter! This is an incredibly simple DIY. Just mix your ingredients in a glass container and voila! You have a fresh and calming Summer facial cleanser! 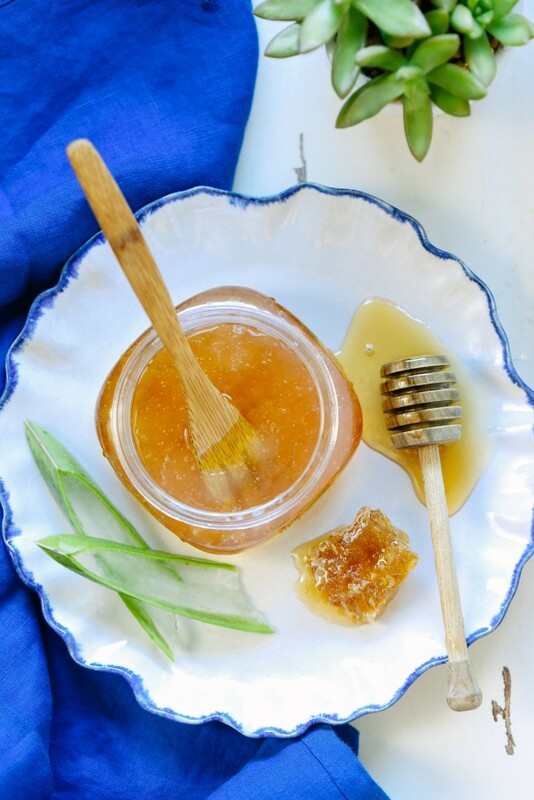 Mix the aloe vera gel and honey until well combined. Give your mixture a quick shake before each use as the ingredients tend to separate. 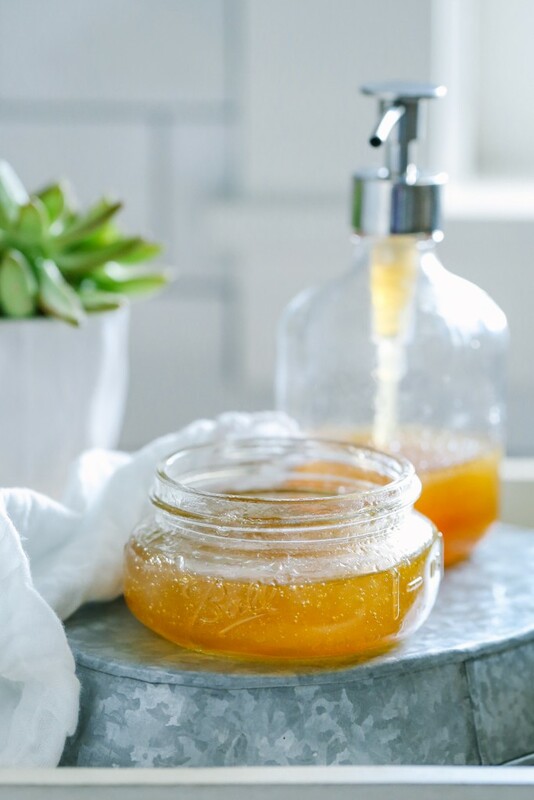 ***I prefer aloe vera gel for this recipe because fresh aloe needs to be stored in the fridge, and I am not too keen on having to get my face wash from the kitchen every time I want to shower. It’s totally your call though. Need to try this sometime! It is so refreshing! I promise! Let me know how you like it!